TEMPTED is a dark romantic comedy along the lines of Risky Business and Superbad. 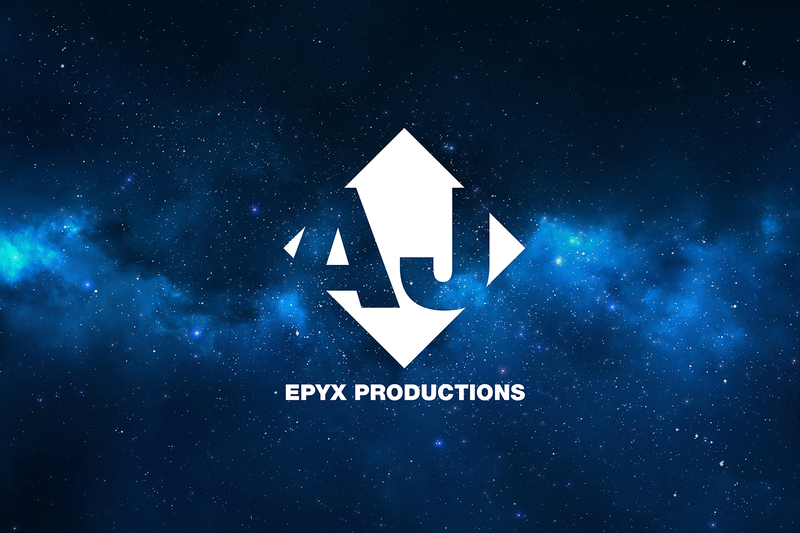 Production for this short film is tentatively set to begin in early November for a 3 day shoot. We are currently taking submissions from prospective actors now. You’ll be notified about audition date sometime after Labor Day. 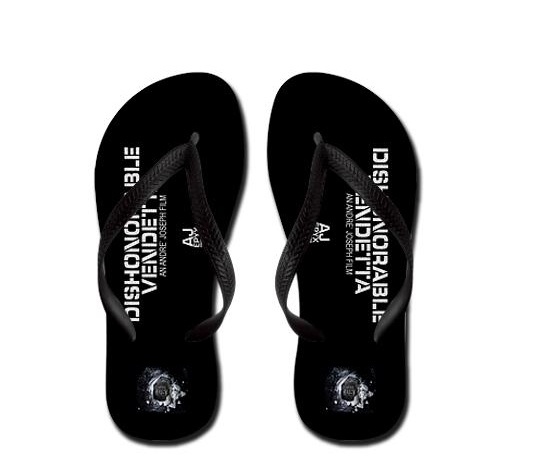 More details to come in the next few weeks. 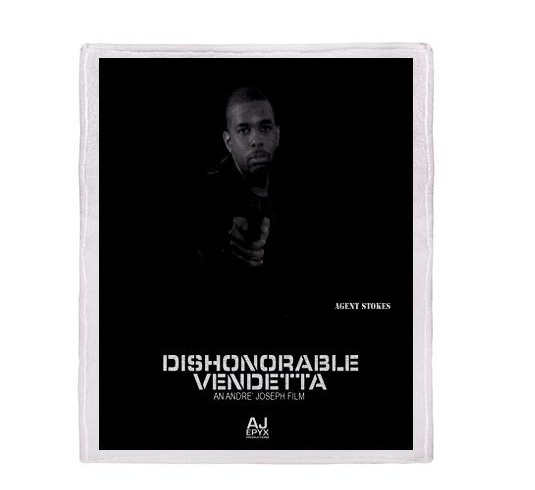 New Dishonorable Vendetta stadium blankets with 8 featured characters from the film, performance shirts and even flip-flops now available at the AJ Epyx Wholesale Shop! Also for those of you interested in purchasing or have already purchased DV related merchandise from our Cafe Press store, we’re looking to start a new photo album with our fans posing in t-shirts, hats, etc. Post them on the page or tag them to your Facebook photo album. We’ll also have some big updates in the coming weeks so stay tuned! This is a web promo I shot and edited to help promote Jessica R. Kratz’s childrens book, Sleigh Bells in Springtime: Frogs Calling. It’s an exclusive birthday shout out to MagicBlox, a digital book library website for children. The book is now available on Amazon, Barnes & Noble, the ebook library at MagicBlox, and wherever books are sold. 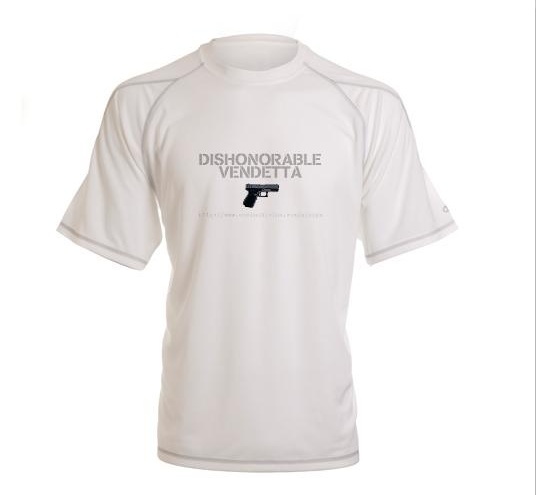 Just to update our fans on the company’s progress, we’re still working hard in post-production on Dishonorable Vendetta. Working double duty editing and completing some ambitious visual effects. We’re also in the early stages of producing a short dark comedy tentatively set for production in October. More info very soon.